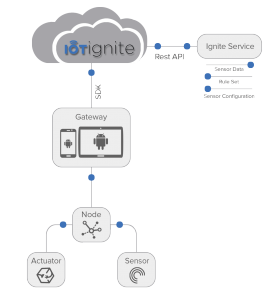 Any Android phone or an Android tablet can be converted to a gateway thanks to the IoT-Ignite Agent which is developed for a wide user network of IoT-Ignite Platform. 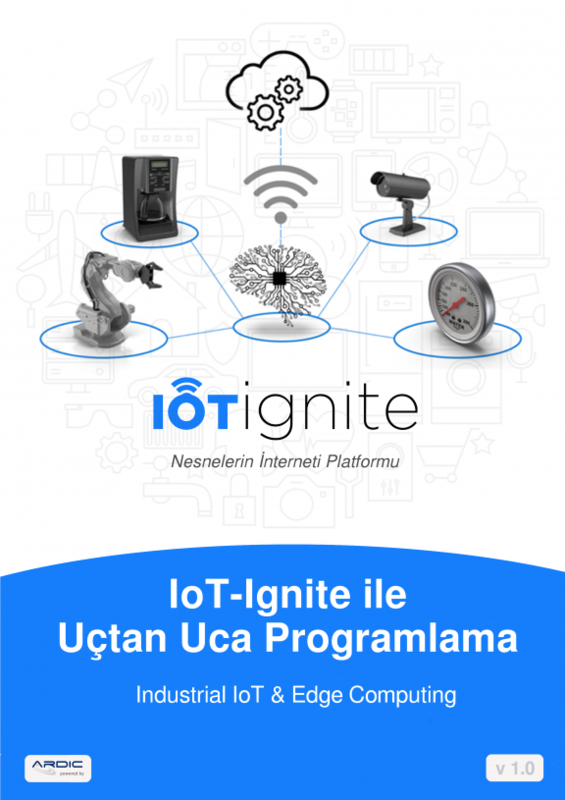 For this, it is sufficient to download the IoT-Ignite Agent application via Google Play Store or from the link below and install to an Android device. After the installation, the device can be connected to IoT-Ignite Cloud using “Seamless Registration” or “Snap QR Code” methods. An external node can be connected to the device for developing IoT services. Click to see detailed information and learn how to connect a device. While on the Android operating system search for the app on Google Play Store. Register to Developer Zone for free and see the QR code by clicking on the Get a Demo link. Read the QR code with QR reader contained within the application. And your phone is ready. If you want to develop with the devices that you’ve defined as a gateway, you can get information from the examples menu and begin developing services.